Scotties are exciting, full-colour, Scottish information books for young readers, with a photocopiable black/white 8pp section for home or classroom use. 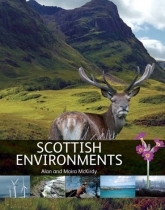 The book looks at the landscape of Scotland before people, and at the islands, coasts, moorlands, machair, lochs, rivers and flora and fauna that we know now. 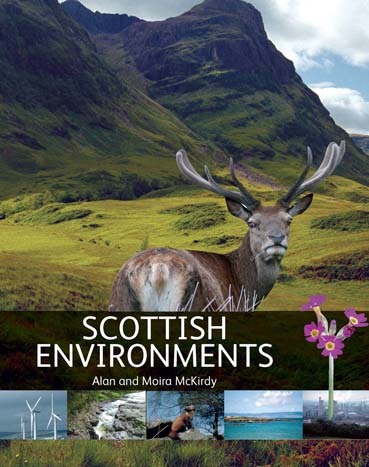 It also discusses topics such as climate change, renewable energy and carbon footprint and at how the countryside can be enjoyed and protected.